The olive oil is one of the main business that our company intends to conduct in the coming years. 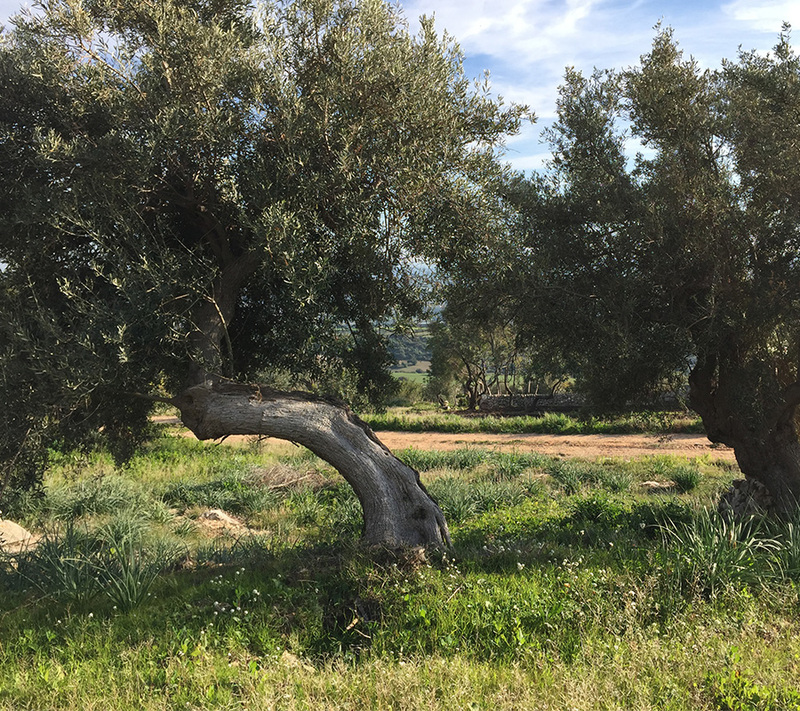 Our goal is to produce, according to DOP disciplinary, in Monti Iblei Irminio Valley area that provides a mixture between the local quality oil with a 60% of Moresca and a 40% of other qualities (Tondo ibleo, Verdese, Biancolilla and Cedrale). 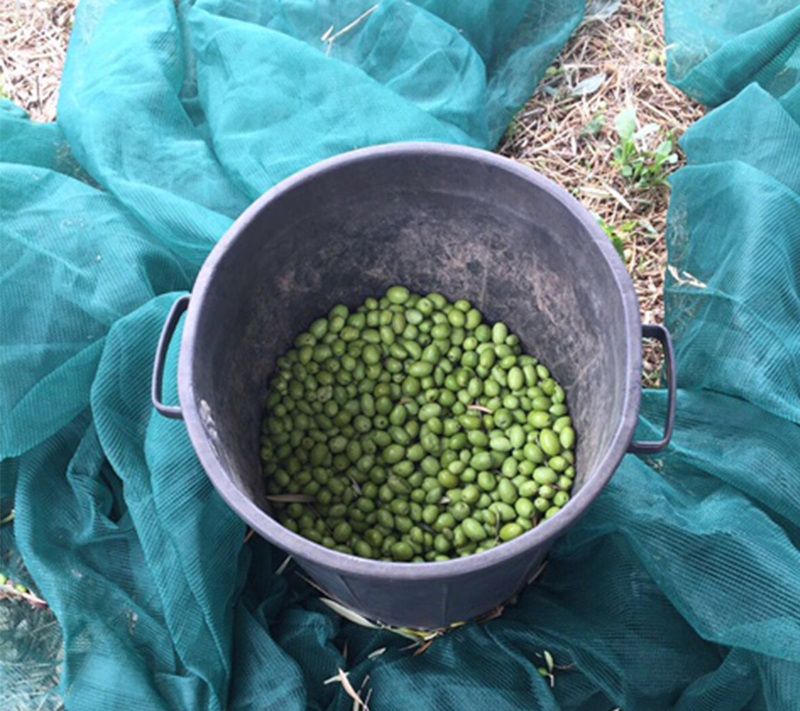 Therefore, in the month of March, we implemented wild olives grafts (ulivastri), well known in our area. At this stage we have grafted about 100 of them. Our goal, recovering all the plants in the area, it is to get in the next 3 years about 450 fertile plants so as to produce about 7,000 liters of PDO and organic oil per year.